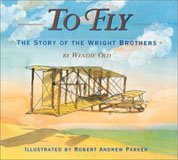 I've discovered an interesting new blog called Picture This written by picture book author, Rob Sanders. Click here to read the first part of an interview with Picture Book Editor, Maria Modugno. Then click on "newer post" to read the next three parts of this interview. 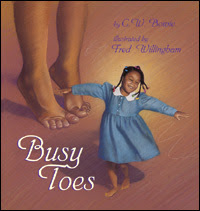 Click here to read the first part of an interview with Picture Book Editor, Diane Muldrow. Then click on "newer post" to read the next three parts of this interview. 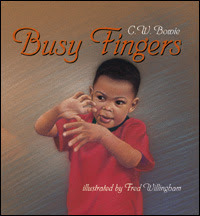 Keep reading Picture This to learn all about writing picture books. Lotsa good information there. His latest post is all about setting goals for 2012. 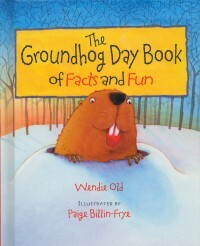 He also has a great list of the best picture books of 2011. Go see.